Audi Repair Ventura County | German Import Service Inc.
At German Import Service Inc, We only offer the best Audi repair Ventura County. We know how much you have invested into your car and understand the importance of keeping your car maintained. Whether you need a basic maintenance service or a major repair, bring your Audi to German Import Service for amazing customer service and quality care for your Audi. We have factory-trained, ASE certified technicians who provide the highest quality service for you and your Audi. We make sure that only OEM parts that are approved by the car manufacturer that are used in any need repairs for your vehicle. All of our repair services are conducted according to the quality standards. Rather than bring your Audi to the dealer, bring it to German import services for quality service. 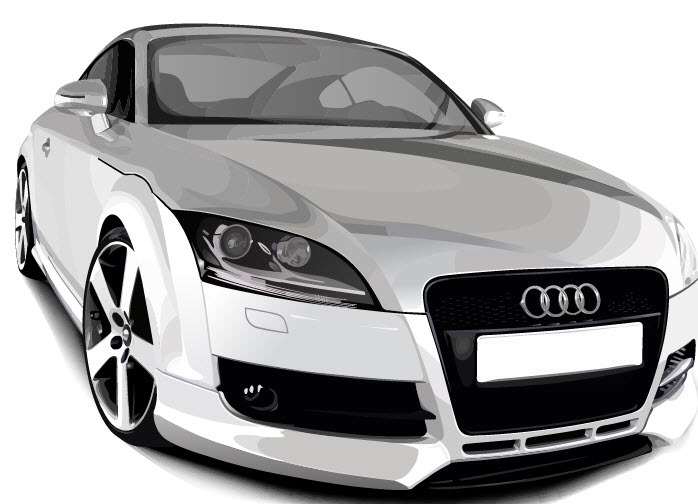 Ventura County Service and Repair for Audi Vehicles. Do you have a question about maintenance? Are you wondering when your timing belt and tensioner need to be replaced or reapaired? Our experienced staff can answer these questions and more. Call us today and schedule an appointment for a service check up online. Don’t let your Audi’s go unchecked, having poor performance have be a sign of malfunction. High-end automobiles like Audi’s will need regular maintenance to keep them operating at their top performance. If the repairs go beyond the scheduled maintenance, out technicians will fully explain the situation to you. Our shop is family-owned and opened gives all of our customers a personal touch. Knowing these luxury vehicles inside and out, we quickly and efficiently remedy any problems that might come up.